Our Commercial Litigation and Employment Litigation teams recently managed to secure settlement for a corporate client in connection with two heads of claim brought by a former Employee. The Claimant sold their business to our client approx. 8 months prior to our instruction. The deal was predicated on an earn out basis; dependant on the level of retained business, the Seller would be paid two further deferred payments in each of the two years following completion. The Seller was retained by the Buyer as an employee after completion of the sale. In the months that followed, our client had cause to discipline the employee and her dismissal followed. In addition, cross claims for breach of the Asset Purchase Agreement (APA) were intimated by the exiting employee and seller under the APA. This all made for extremely messy and potentially very expensive litigation. The Claimant intimated a claim in damages for over £150,000.00. Our teams headed by Director James O’Donnell and Suzzanne Gardener managed to achieve settlement for our client at a fraction of the cost, with payment deferred over a period of time. Furthermore, the costs of trial in both the High Court and Employment Tribunal were avoided, which would have amounted to £50,000.00 and £30,000.00 respectively and reservedly. Although some court costs may have been recoverable, current Employment Tribunal costs rules mean that the costs expended in defending the ET claim would not have been recoverable but for some later wrong doing by the Claimant or their advisers. Our holistic approach to the case and to the issues in dispute meant we were able to achieve an excellent result for our client based on strategic advice and detailed sophisticated legal argument. Certain details within the evidence were highlighted to exploit the risk for the Claimant in pursuance of our client’s defence. The result was that our client paid a fair sum in respect of the deferred consideration due to the Claimant with a significant discount due to the cross claims between the parties. 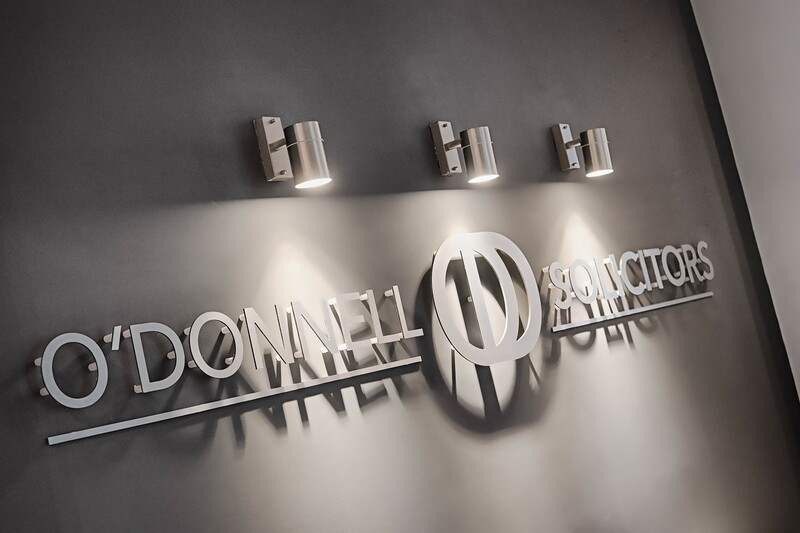 Our Litigation and Dispute Resolution team at O’Donnell Solicitors are sophisticated leaders in their field and will provide straight talking advice with the objective of handling your case in an economic and commercially friendly manner taking an aggressive tenacious approach when it is needed. Our primary objective is always to achieve the best overall outcome for our clients, and so we aim to resolve matters at as early a stage as possible. With extensive experience in handling disputes through mediation, our litigation solicitors are also highly skilled and adept at pursuing action through the Courts. O’Donnell Solicitors are able to provide clear, strategic, and tactical advice. Our aim is to work closely with our client, to review the available evidence at an early stage and seek to achieve the most cost-effective solution. Commercial disputes can involve significant sums of money and also represent a significant distraction from a business’ day-to-day activities so it is in a business’ interests to reach a resolution as soon as possible. Over the years we have forged strong links with a network of the best Legal Counsel at Chambers across the North and South of England who we are able to instruct on your behalf in the event that it proves necessary to resolve a dispute through formal Court proceedings.